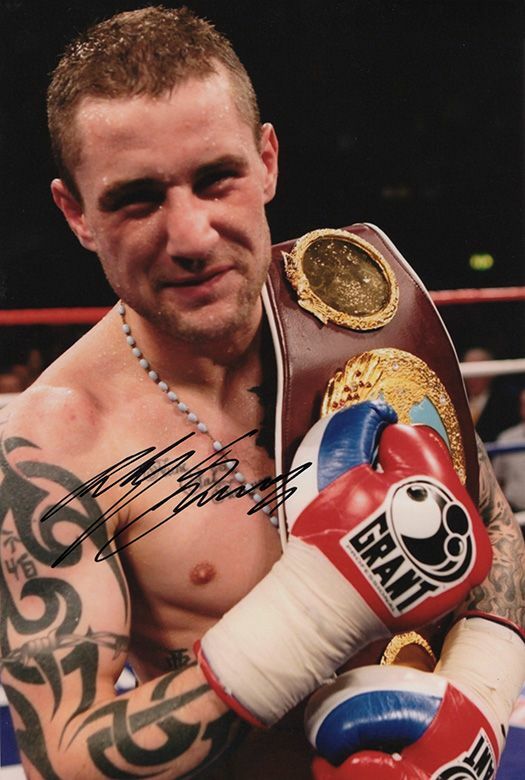 Ricky Burns Scottish boxer signed 12x8 inch photo. 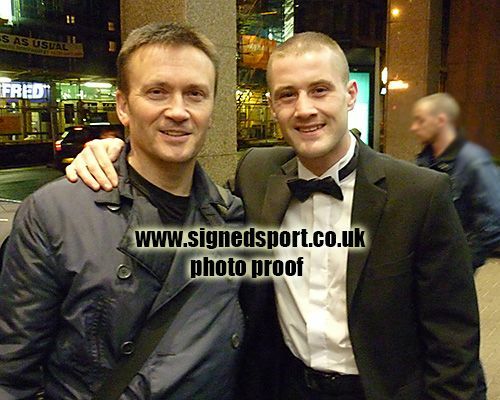 12x8 inch colour photo personally hand-signed in black sharpie pen by Scottish boxer, Ricky Burns. Burns has held the WBA super-lightweight title, also the WBO super-featherweight and lightweight titles. He is one of only three British boxers to have won world titles in three weight divisions, and the first from Scotland. He has also has held the Commonwealth super-featherweight title and has challenged for both the British and European titles.